until 1911 and struck in the Commonwealth up until 1926. South Africa (Pretoria) which has a small SA mintmark. 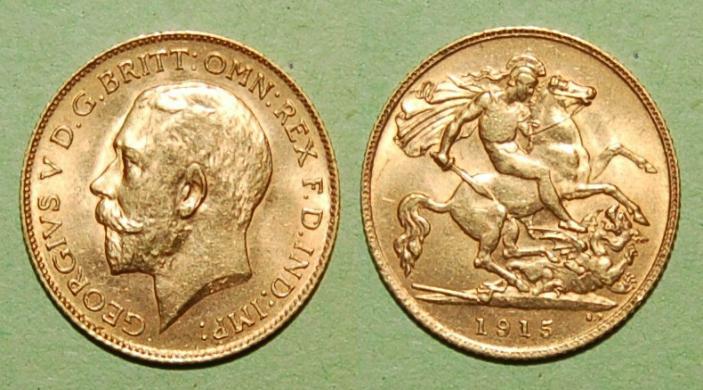 1911-1926 Gold, 4 grams, 19mm Diameter.